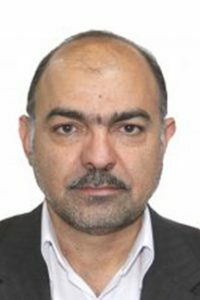 Dr. Asghar Akbari was born in 1962 in Esfahan, Iran. He received his B.Sc., degree in 1988 from Tehran University, M.Sc. 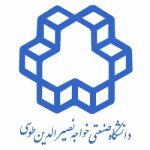 degree in 1991 from the Polytechnic University and Ph.D. degree in 1998 from Tarbiat Modarres University, Tehran, Iran, all in Electrical engineering. Since 1998 he has worked as an assistant professor and the member of academic staff of K.N. Toosi University of Technology, Tehran, Iran. From April 2000 to February 2002, he worked as a guest scientist (Post Doctoral fellow of the Alexander von Humboldt Foundation of Germany) for the Schering Institute of High Voltage Techniques and Engineering at the University of Hannover, Germany. He has performed several research projects and he has published many technical papers in the national and international conferences and magazines up to now.